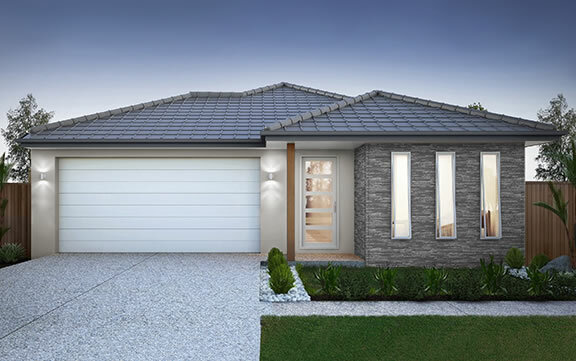 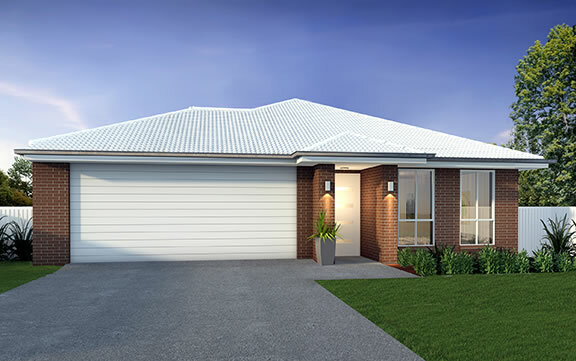 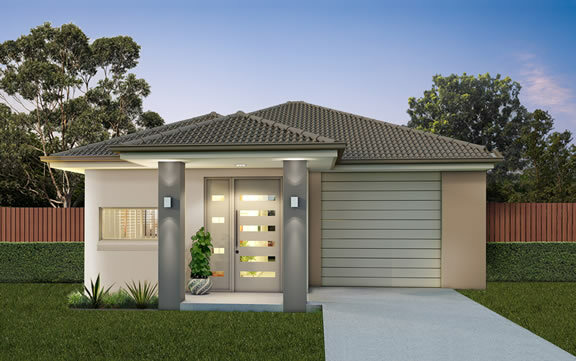 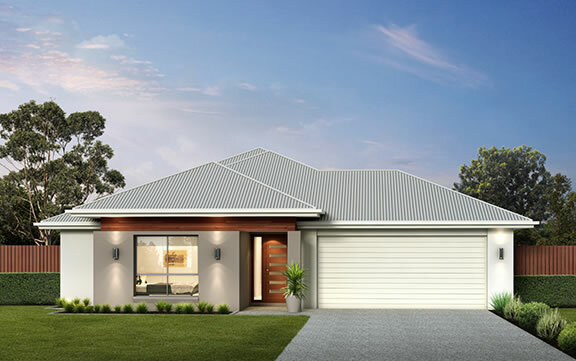 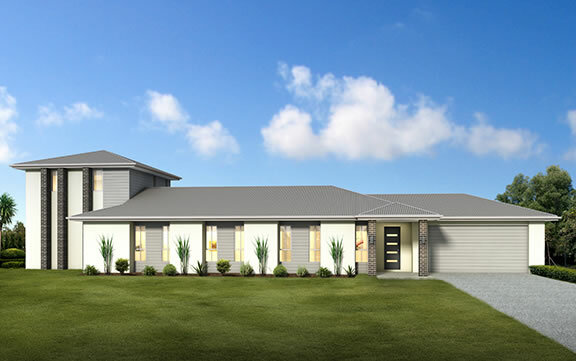 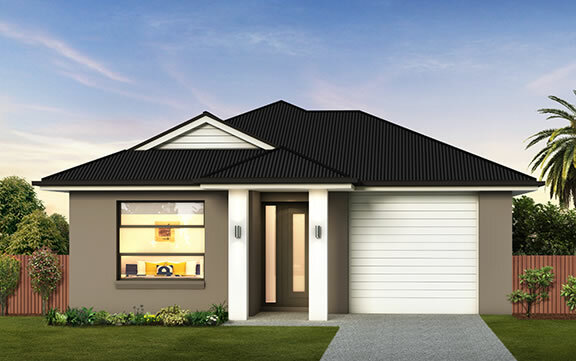 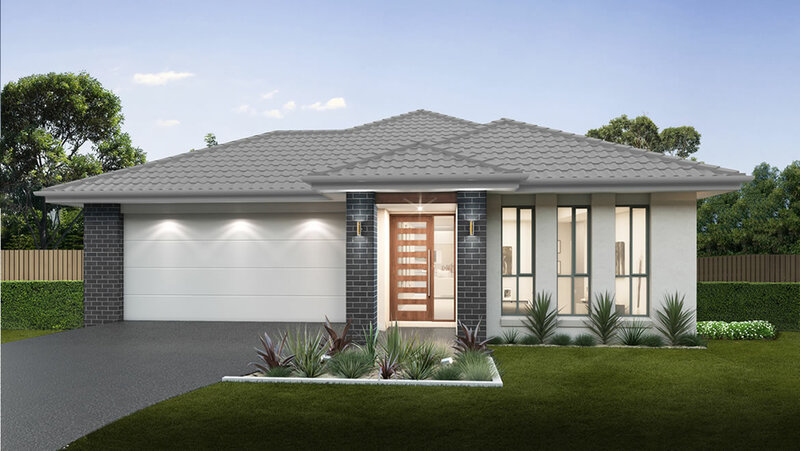 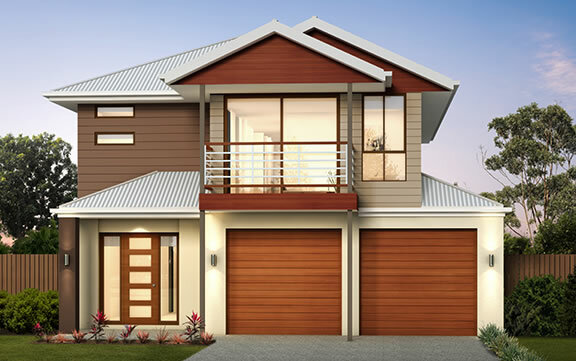 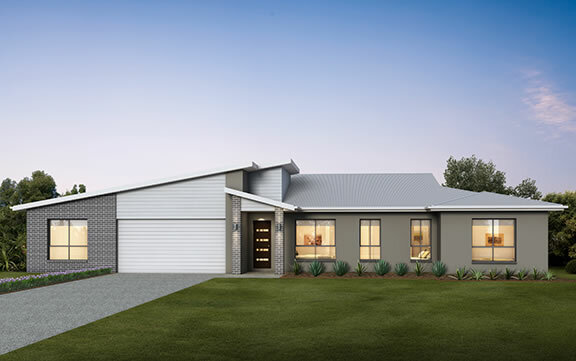 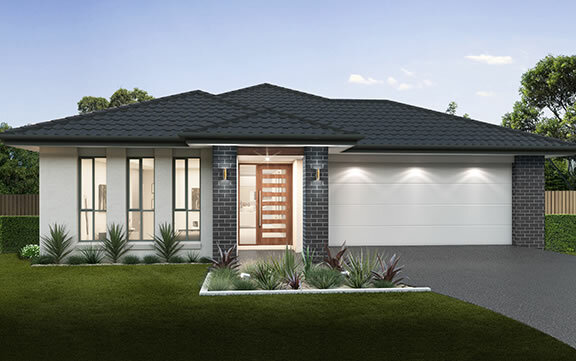 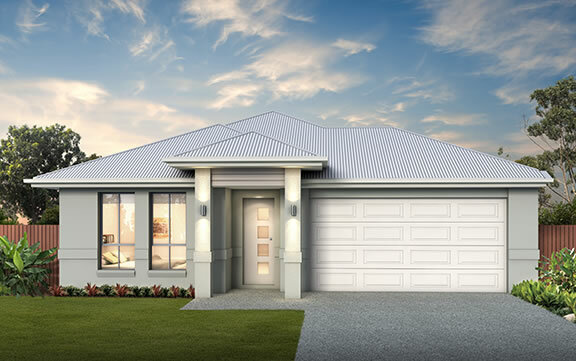 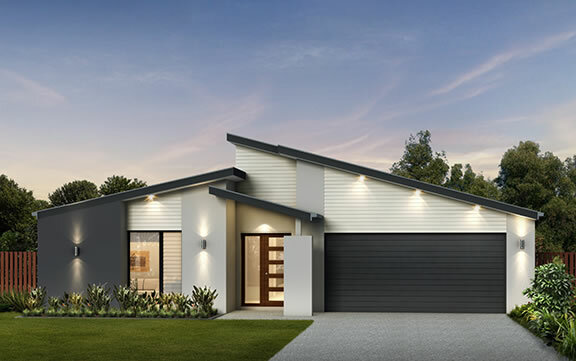 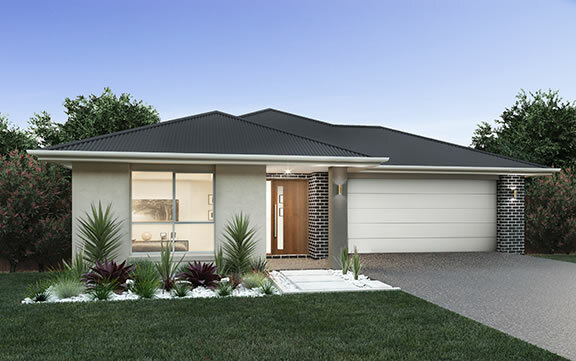 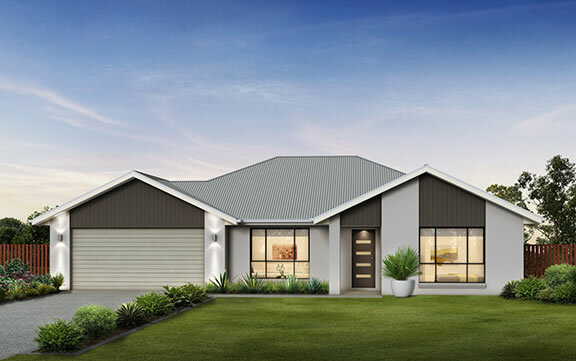 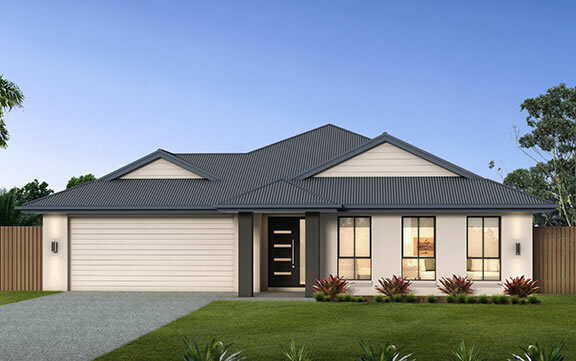 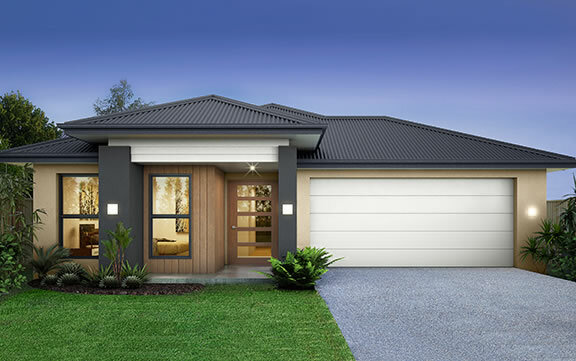 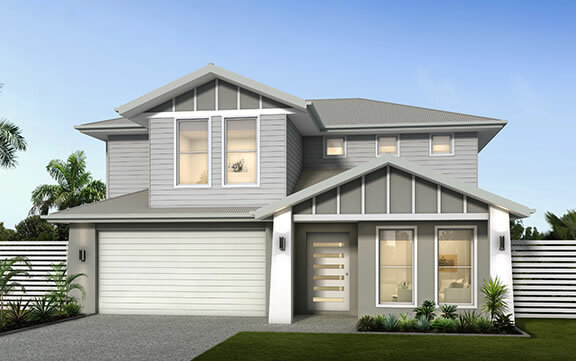 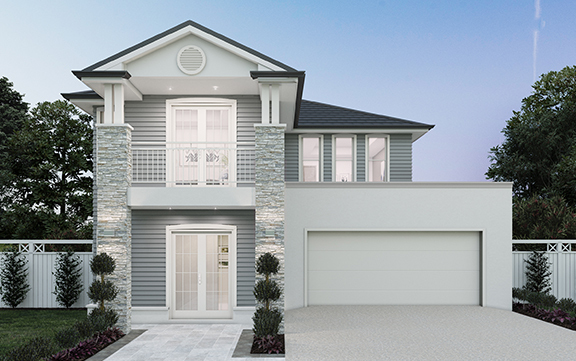 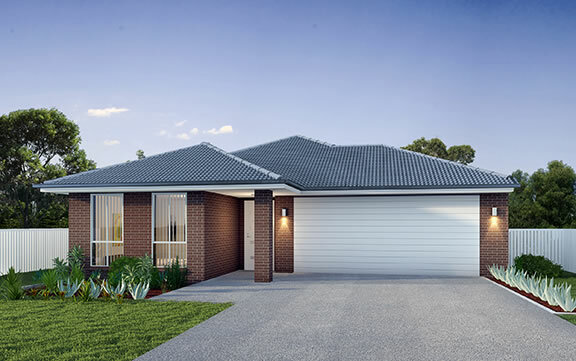 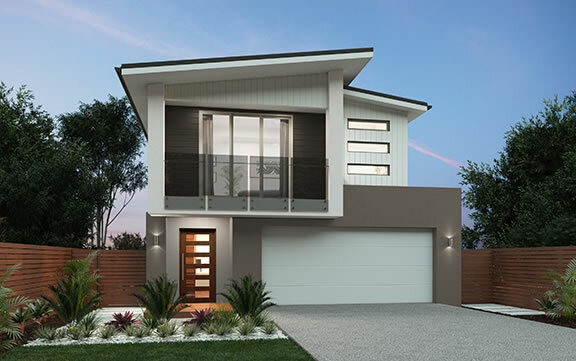 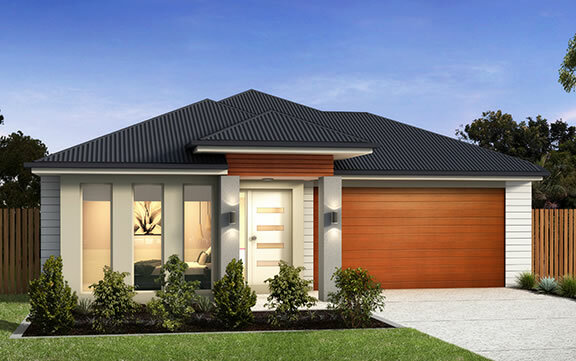 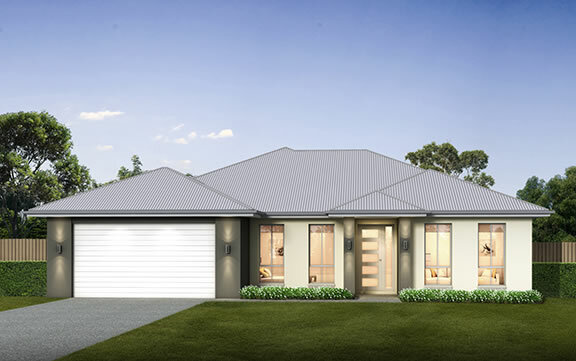 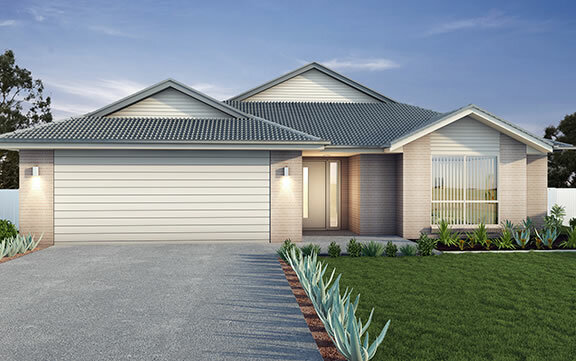 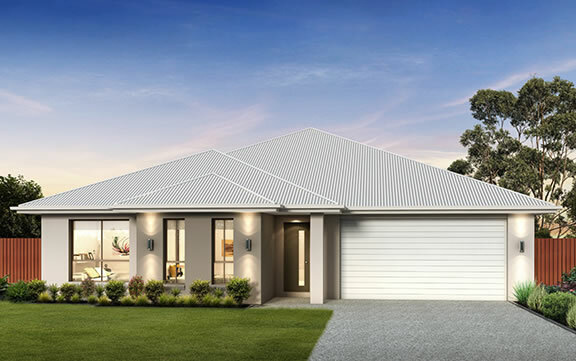 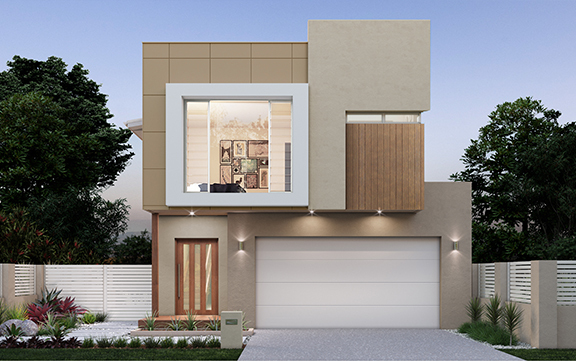 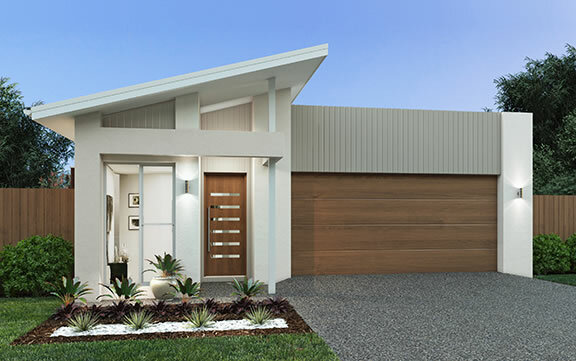 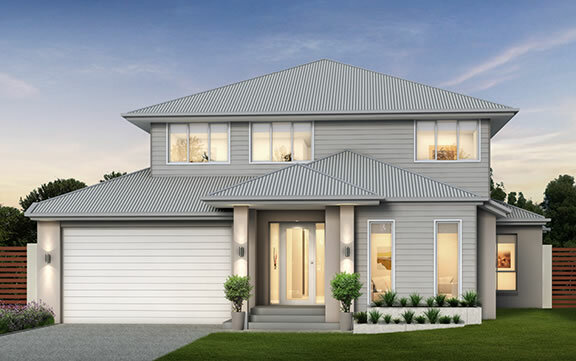 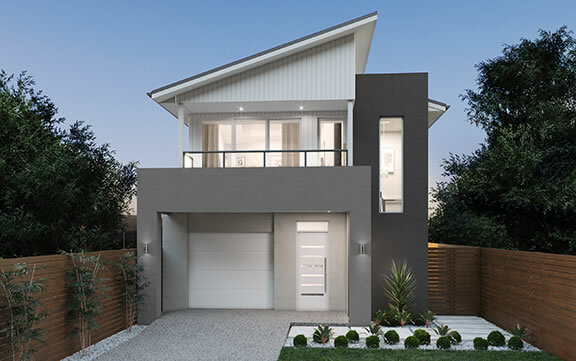 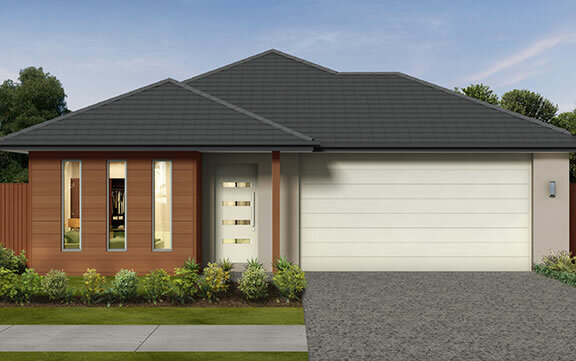 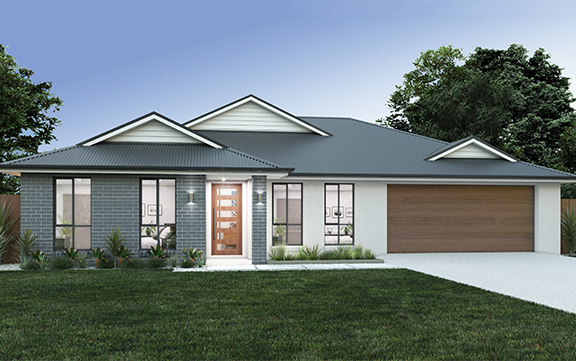 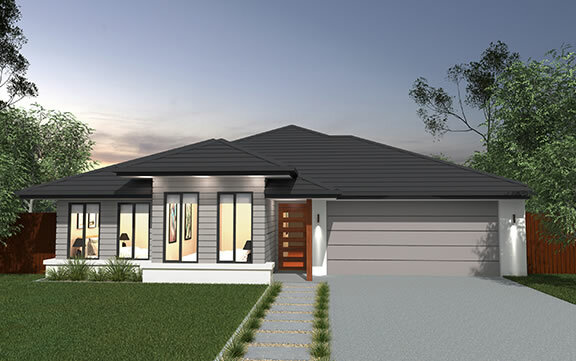 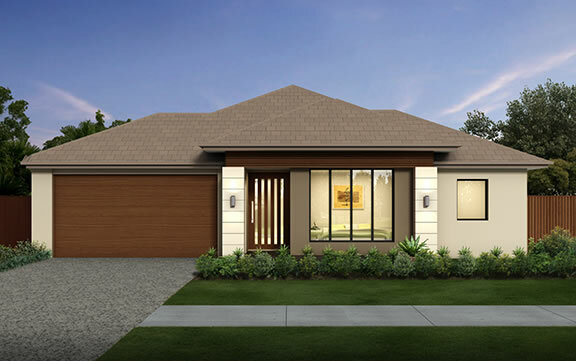 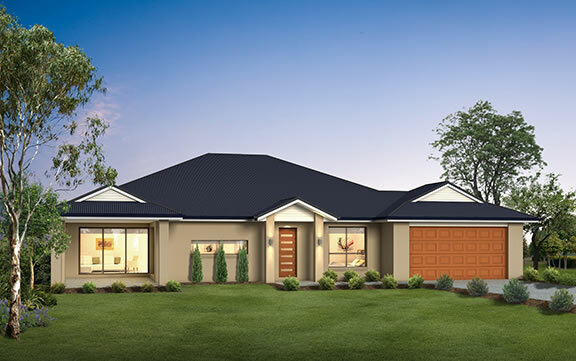 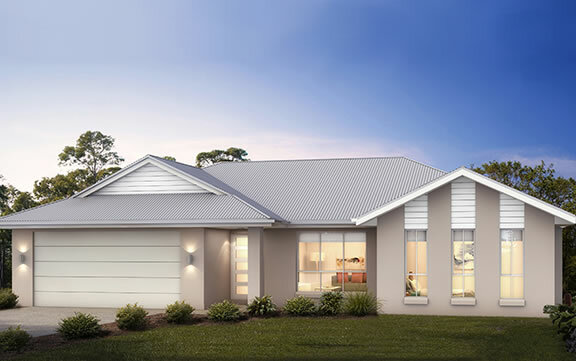 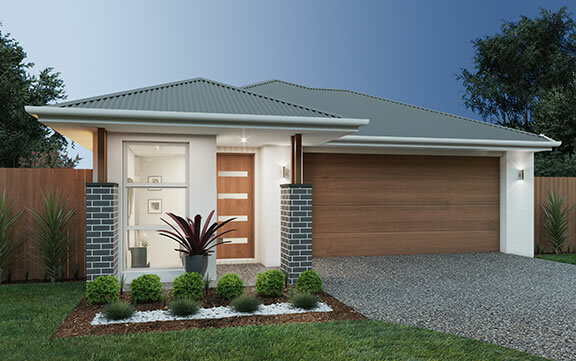 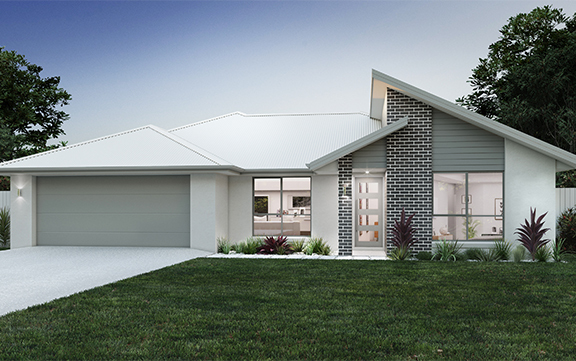 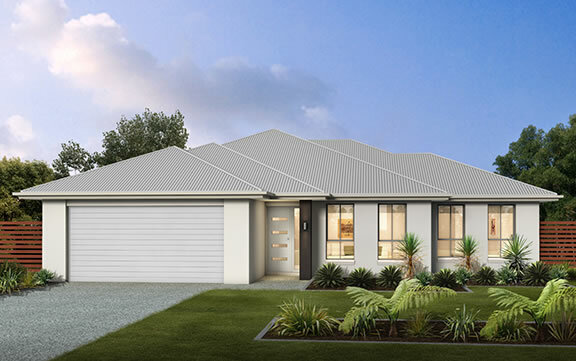 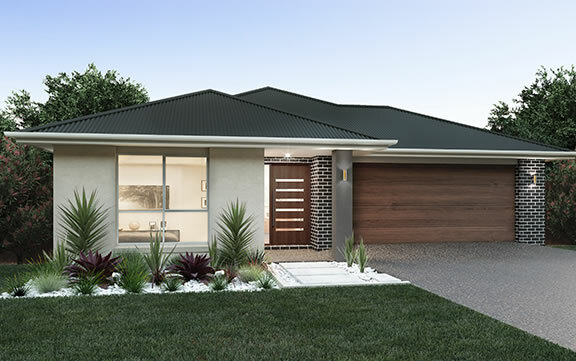 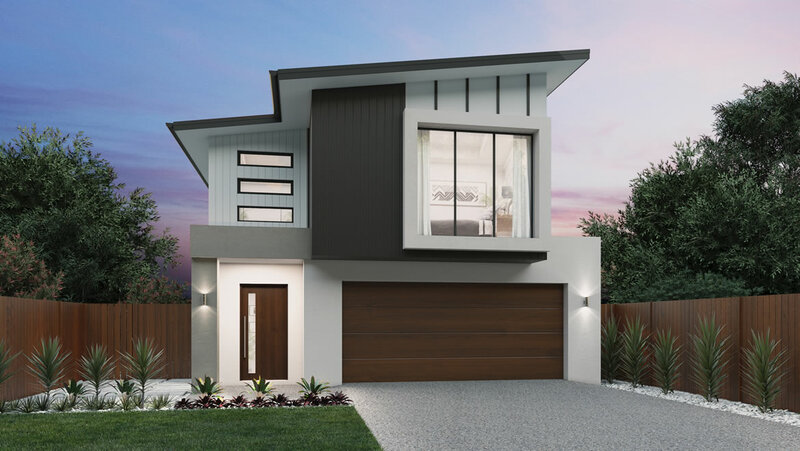 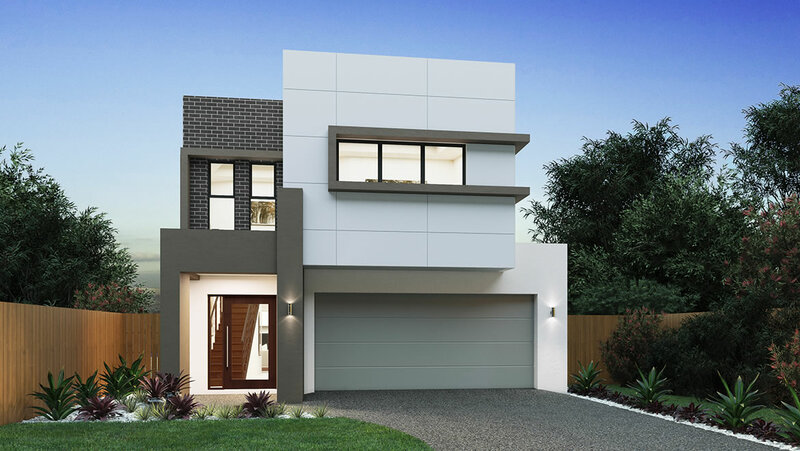 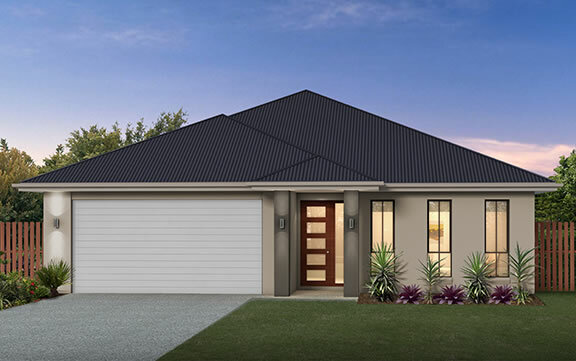 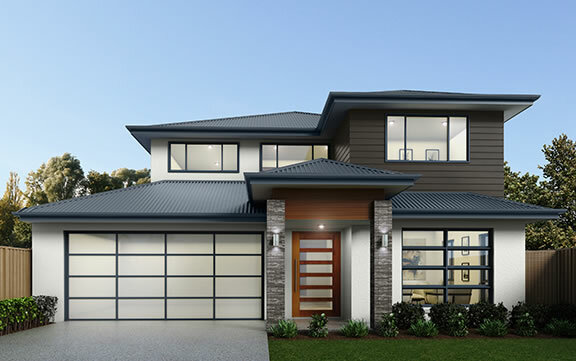 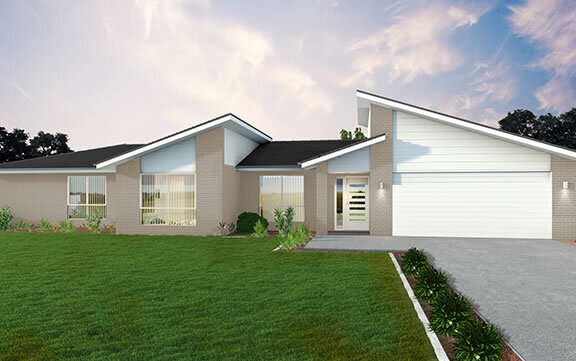 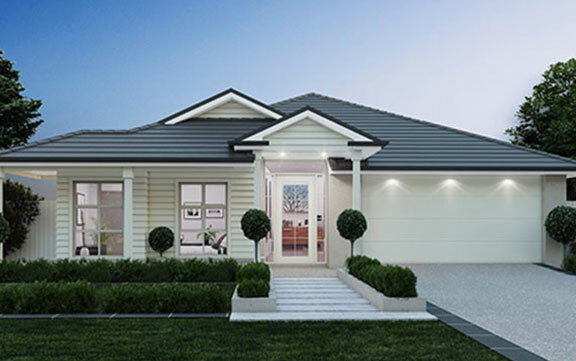 The Brighton has been thoughtfully designed to maximise space and comfortable living. 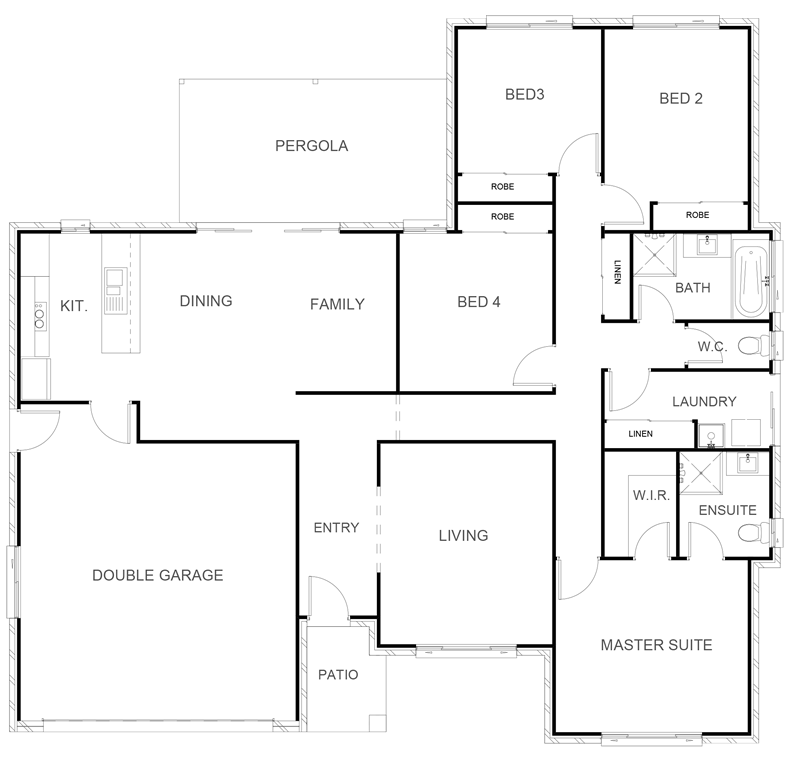 With four bedrooms, a family bathroom and an ensuite, the home is well appointed and suited to a range of lifestyles. 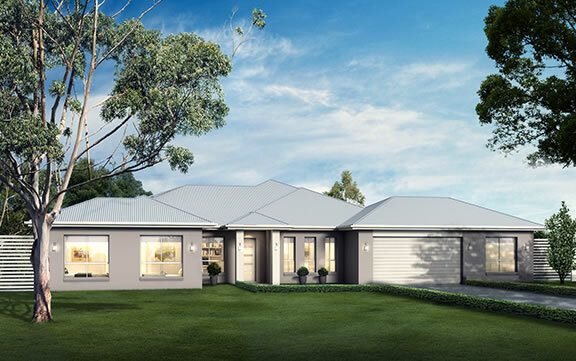 The open plan living, kitchen and dining areas create a spacious central hub that integrates nicely with the outdoor entertaining area and the landscaped garden.